If you thought the world of mattresses was vast and confusing the world of pillows is no different. Whilst there are thousands of models of beds, there are probably thousands upon thousands of variations in pillows. A pillow’s primary purpose is to provide your head with enough elevation so you are comfortable when you sleep. This is to align your head, spine and back to a position that you feel comfortable with. We have all had experiences of unsuitable pillows and neck ache I am sure. 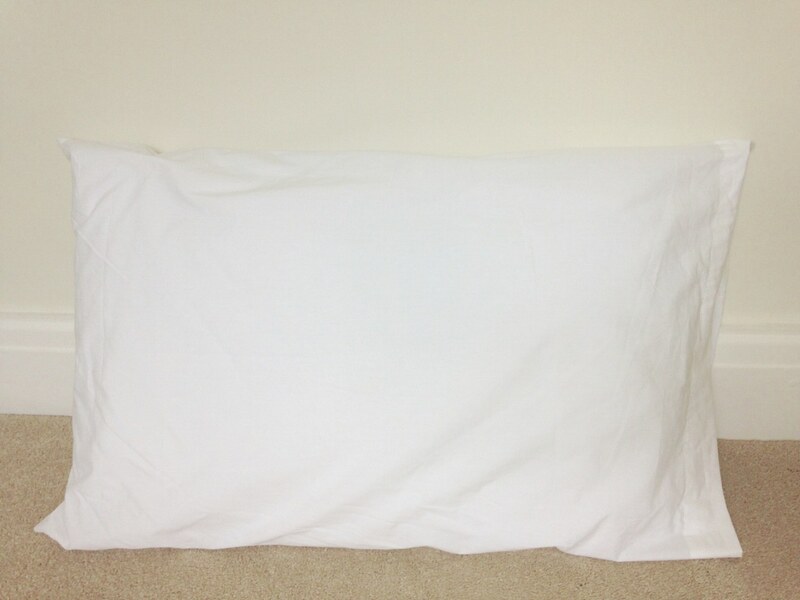 Other sleepers place pillows under legs, backs and arms so there is a huge variety of pillow requirements. Some people like firm pillows, some like soft. It really is an individual preference. Whilst mattresses can only really be used in one way, to sleep on with them being placed horizontally, with the minor exception of adjustable beds, pillows are very different. You can have them under your head, under your neck, in between your legs, one on top of the other, folded in half etc. Duck feather, foam, Latex, polyester, natural fibre, contour moulded and even pocket sprung. The list goes on. Due to the fact that there are so many pillow types and their uses are not as consistent as mattresses, it’s a product that we at John Ryan find very hard to perfect. Quite simply because there is no standard use. It is like trying to find a one size fits all pillow. We are always looking to develop and provide the highest quality bed products and at this time do not supply pillows. This is something that we may develop in the future but for now, our advice is that pillows are really very subjective, go with whatever you feel comfortable with. Mix and match, try out different ones. As always use your judgement, budget and expertise when assessing wonder claims or looking at very expensive pillows to see are they really worth the hype? Have more questions? Then why not use our ask a question page to find out more about pillows.